In addition to parent tuition, DPS uses several funding sources – local, state and federal – to provide free or significantly reduced price preschool to children in Denver. 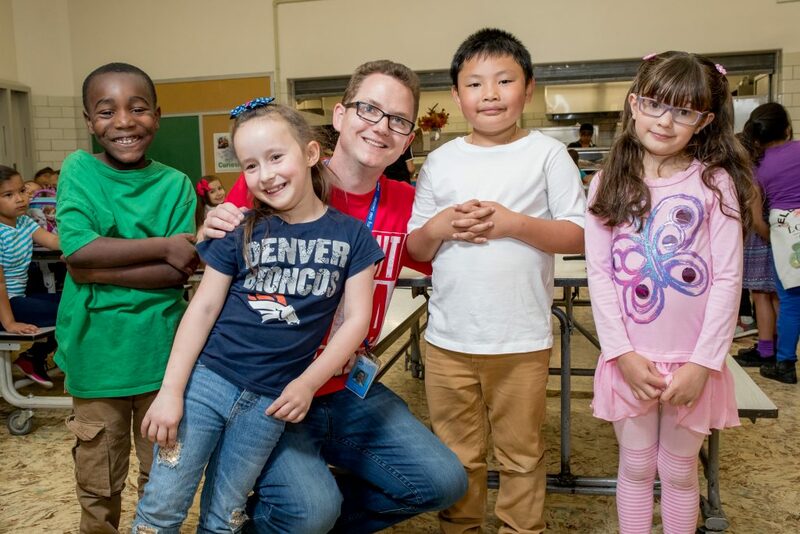 First passed by Denver voters in 2006 and renewed and extended in 2014, Denver Preschool Program provides tuition credit to parents who enroll their children in preschool programs the year before they enter Kindergarten kindergarten. Credits can be used at public and private facilities. DPS Denver Public includes the DPP application as a part of the SchoolChoice enrollment process. The state and federal government also provide significant funding for preschool in DPS. The Colorado Preschool Program provides funds for at-risk children to attend preschool. DPS runs several HeadStart and Early Reading First programs – federal programs targeted to help at-risk children – at select schools across the district. The first half of the Kindergarten day is mandatory in the state of Colorado and is funded – just like higher grades – by the State of Colorado. Full-day Kindergarten is optional and DPS uses several funding sources, in addition to parent tuition, to provide free or significantly reduced price Kindergarten to children in Denver. A Mill Levy, passed by Denver voters in 2002, provides funding for at-risk classrooms. In an effort to fully fund Kindergarten for the entire school day, the State of Colorado provides funds for at-risk children as well.